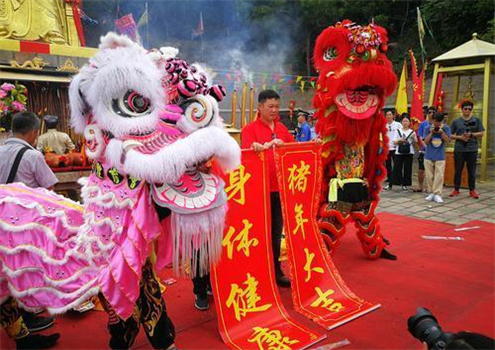 Millions of yuan in subsidies, green channels, and support for talents have been put into place to spur development of the Traditional Chinese Medicine (TCM) Science & Technology Industrial Park of Cooperation Between Guangdong & Macao in Hengqin New Area. 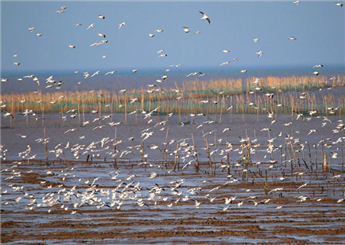 For instance, a one-off equipment-purchase subsidy of up to 10 million yuan ($1.5 million) will be granted to the park operator for establishing public service mechanisms to assist enterprises in research and development. The Hengqin administration will bring in social capital to create a medical R&D contract outsourcing platform that will offer public experimental equipment, preliminary R&D support, pilot-scale experiment, technique optimization, and small-scale production service. Enterprises using it will receive a subsidy amounting to 50 percent of their expenses, not to exceed 2 million yuan ($298,220) for a single company. Eligible National TCM Great Master teams and provincially recognized (or above) reputed TCM doctor teams introduced by the park operator or its wholly owned subsidiaries can apply for up to 5 million yuan ($745,545) and 2 million yuan ($298,220) respectively. Each professional technical person engaged in major health projects will receive monthly rent and living allowances of 600 yuan ($90) for up to two years upon qualification. 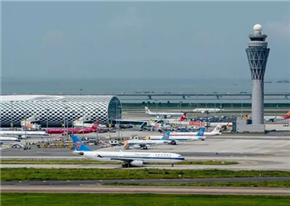 Land-leveling costs of the park operator after real estate is purchased will be subsidized with 150 yuan ($22.50) per sq m.
Meanwhile, the Hengqin administration will open green channels for park planning and construction, business registration, industrial support, talent introduction, and foreigner employment. The local Market Supervision Department will set up an office at which enterprises can consult or solve issues involving business licenses, food and drug administration permission, trademarks, and patents. The Taxation Authority will install self-service machines, provide liaison staff, and assemble a consulting team to serve in-house enterprises. Moreover, the Talent Department will provide guidance and a green channel of household registration for newly introduced talents. Senior executives and backbone employees will be eligible for a certain annual quota of local public schools for their children before they obtain a Hengqin hukou. 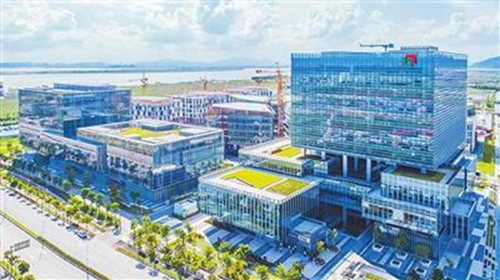 The health industry in Hengqin New Area is being boosted with up to 10 million yuan ($1.5 million) of development funds available for enterprises and institutions in TCM Science & Technology Industrial Park.